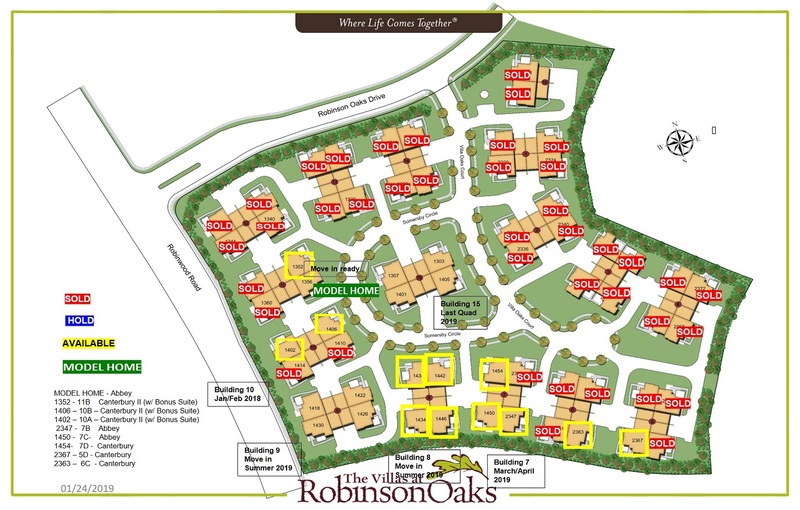 Discover the floorplan that speaks to you. 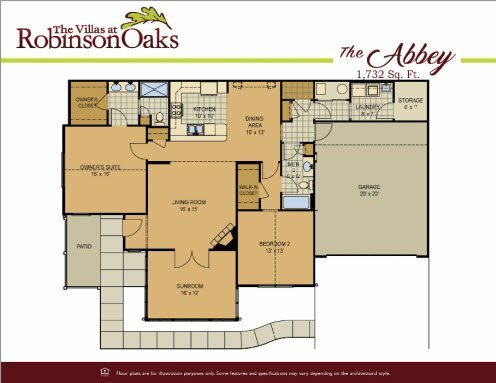 The Abbey is an inviting, comfortable home hallmarked by its two owner's suites and multipurpose sunroom. The thoughtful design of this popular home extends into every corner of every room, including the open living area, generous bathrooms, and spacious indoor storage and laundry room. When you are ready for a remarkable living experience, the Abbey is capable and waiting. Welcome to the Canterbury, our most popular home. 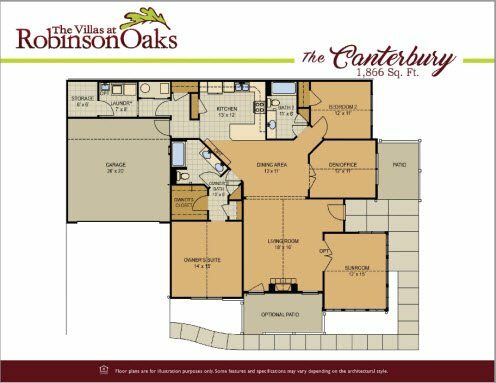 The Canterbury epitomizes excellence of architecture: an open, non-confining floor plan; modern designs like an accomplished kitchen featuring abundant cabinets and elegant materials; luxurious amenities like a double vanity in the owner’s bathroom and flexible living spaces. The Canterbury was built with the best in mind for those who are ready to build a better lifestyle.